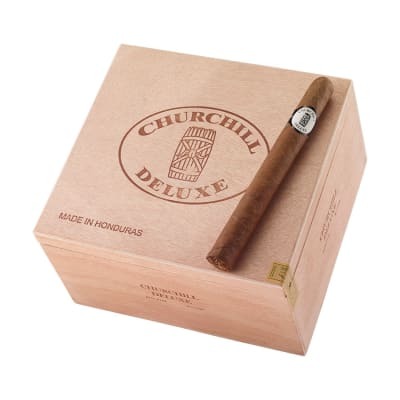 National Brand Churchill cigars are made in the same factory as Camacho, which means you'll be getting a high quality smoke without the high quality price tag. 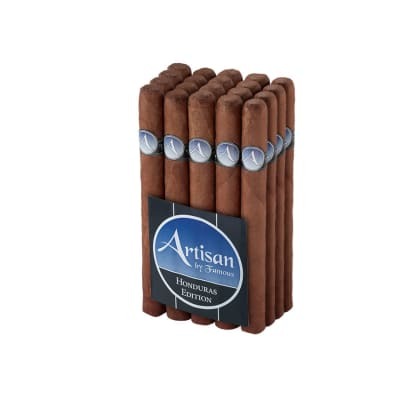 Each cigar features an all Honduran core and wrapper topped off by a sweetened cap for a truly unforgettable smoke. Get yours now! 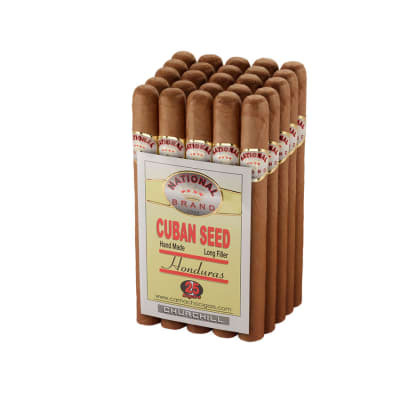 A mild cigar is my preference and this is the best that I have found so far. 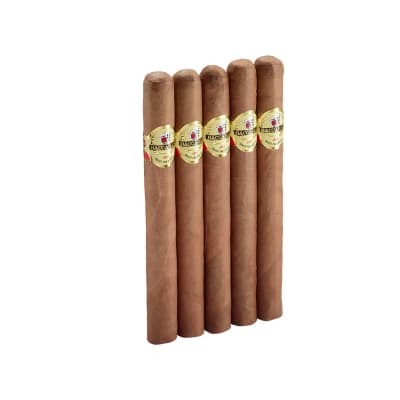 The greatest tasting cigars I have found. Consistently good draw. This is my favorite for sure. The national chrchill is sweet, which is a good thing...not sweet like "sugary" sweet, more like delicate sweet. The aroma is what I'd call creamy, and the burn is fantastic! Perfect for beginners, disappointing to novices. 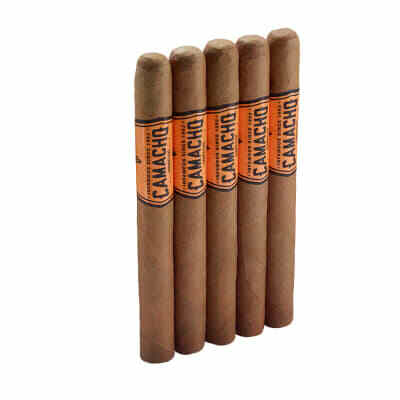 I've been smoking cigars avidly for one year and will gladly suggest this cigar to pretty much anyone.. Consistently a good cigar for the money! My brother and I split a bundle of these that we picked up at a smokeshop in Newnan, GA years ago. 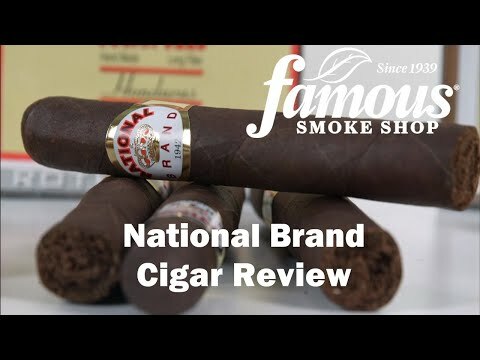 These are good smokes for the price and very consistent over the years. We have never gotten a bad bundle.